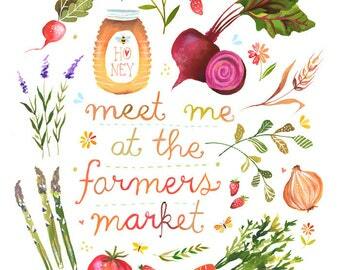 Come down to the market tomorrow (Saturday 12/5) from 10am-11am!! I never asked our vendors what specifically they will be bringing but here are most of the categories we know you'll get to choose from! Maybe there will even be some surprise bonuses!